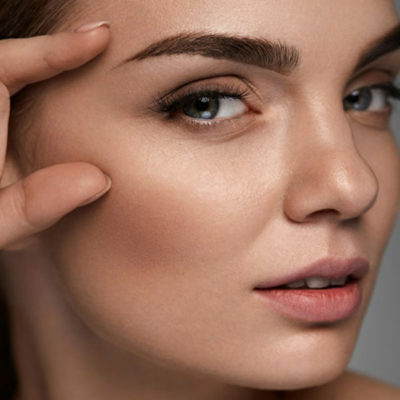 Ever the innovators in all things Beauty for over 31 years. 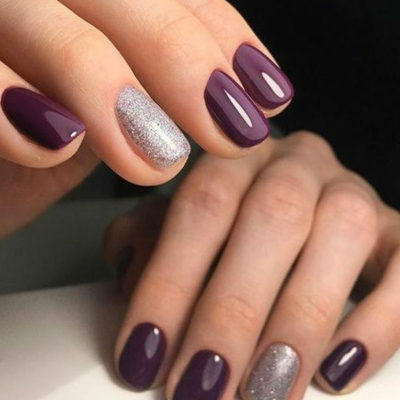 Let us pamper you from head to toe, it is not just what we do, it is our passion as we strive to maintain our fantastic reputation as the industry leaders in Palmerston North & Wanganui. 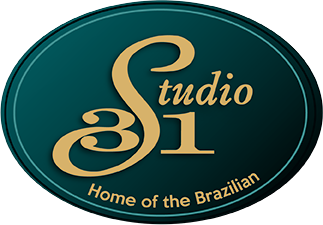 We all know that Studio 31 is the home of the Brazilian and we are also famous for being proficient with Manzilians (Male Brazilians). 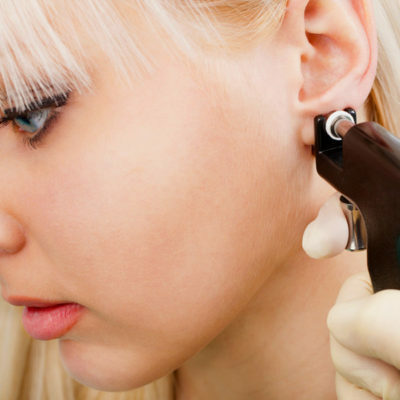 We have taken the ancient practice of facial hair removal by threading and made it an art.